Calling all budding app entrepreneurs and mobile analysts! 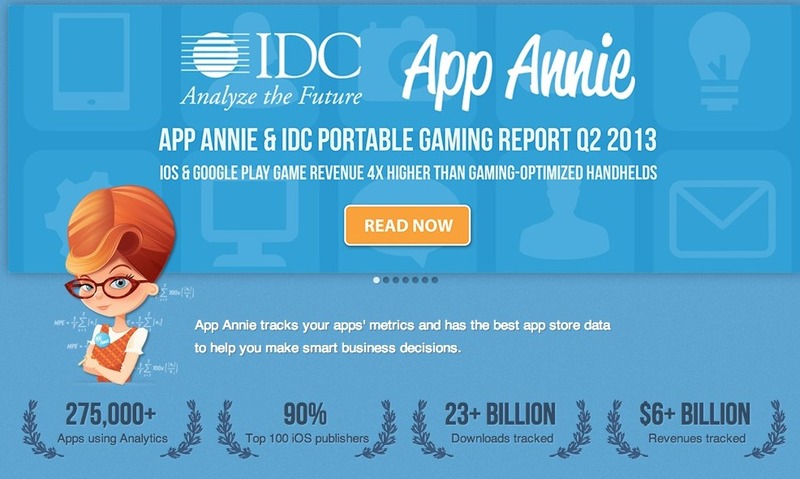 In a world increasingly challenged by apps and big data, come learn about how App Annie is pioneering app store analytics for a new generation of mobile entrepreneurs and technology investors. Oliver Lo, App Annie's Vice President of Marketing (employee #4), will share the story of building a global startup from Beijing and San Francisco, tell us why East Asia is dominating the global app economy and provide some valuable tips for marketers, developers, publishers and investors. Doors open at 6:30pm with the interview starting at 7:15pm on Wednesday 4th September, 2013 at Bisous, 9/F, LKF Tower, 33 Wyndham St, Central, Hong Kong. 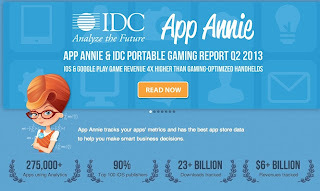 Go forth and amplify App Annie at Web Wednesday! AppAnnie is making sure that the can be discovered on social media. Find them on Facebook, Twitter, YouTube, LinkedIn, Google+ and Weibo. TechinAsia also wrote an article about their start-up roots in Beijing. I want to find out who "Annie" is modelled on.